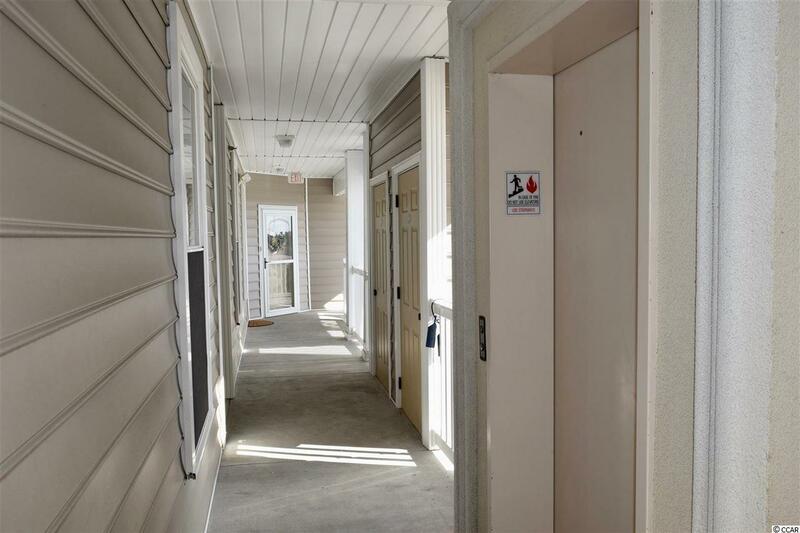 Welcome home to this 2 bedroom 2 bathroom condo in The Village at Queens Harbour. 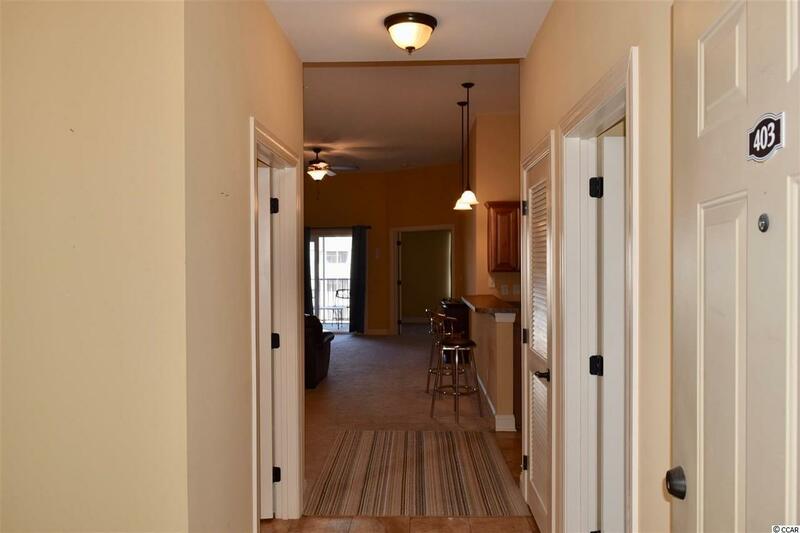 This condo features a spacious open floor plan with tile and cozy carpets in the main living areas. The kitchen is equipped with all black appliances, a breakfast bar, and pantry for extra storage. The master bedroom features a ceiling fan, a large walk in closet and plenty of living space. The second bedroom includes a ceiling fan and plenty of natural light, also with a spacious closet and easy access to a bathroom. 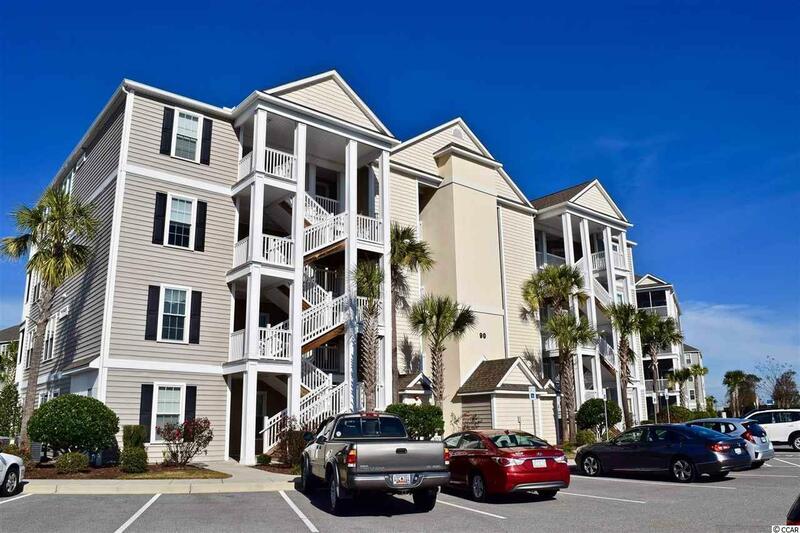 Enjoy your afternoons on your balcony, overlooking the community pool! 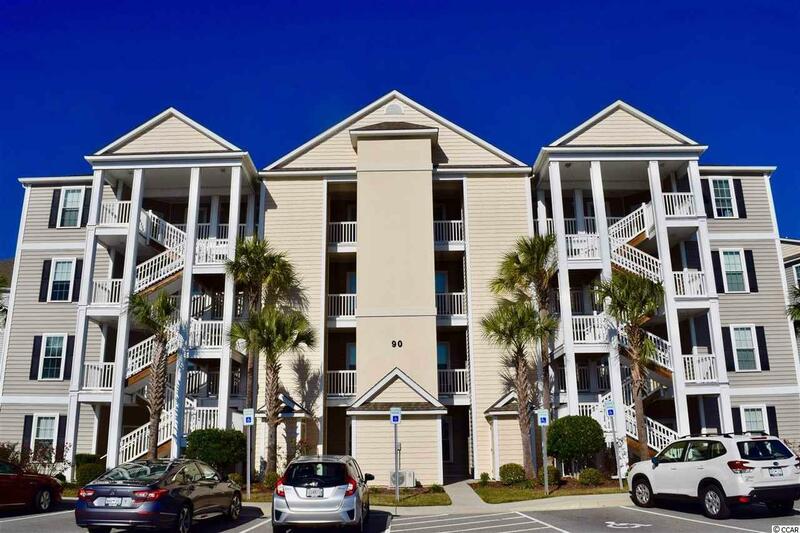 Located near all shopping, dining, and entertainment attractions the Grand Strand has to offer, and just a short drive to the beach. Whether you are looking for an investment property or your forever home, you won't want to miss this. Schedule your showing today!